Upcoming events for Startup Grind - London in London, United Kingdom. A Meetup group with over 13283 Entrepreneurs, Experts, Startups. Upcoming events for London Entrepreneurs in London, United Kingdom. 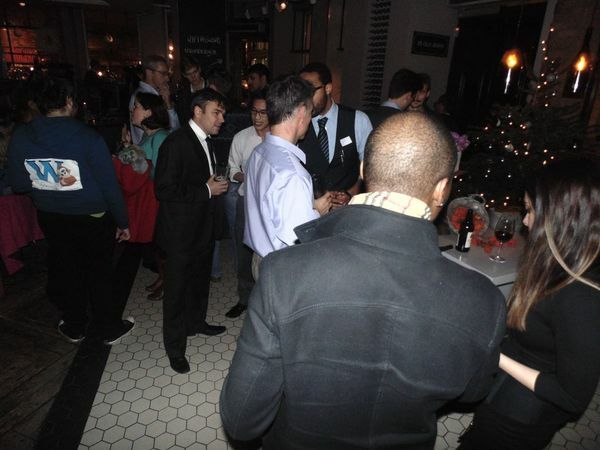 A Meetup group with over 7108 Entrepreneurs. 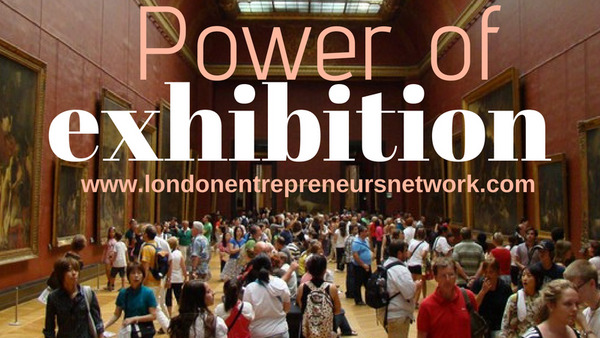 Upcoming events for London Entrepreneurs Network in London, United Kingdom. A Meetup group with over 14090 Entrepreneurs.